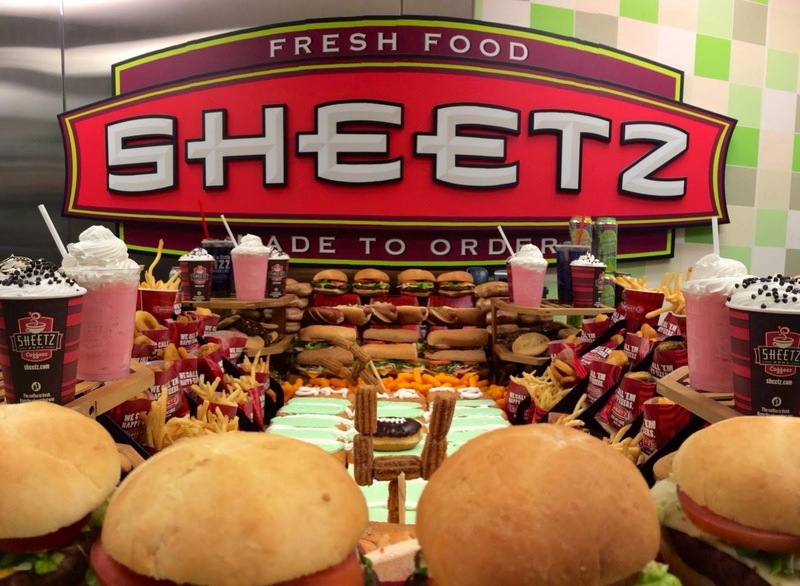 Carroll Worldwide is LIVE at Sheetz’s Grand Opening. Randy and Steve share a tender moment in a bathroom stall. Dennis is impressed by the fanfare.